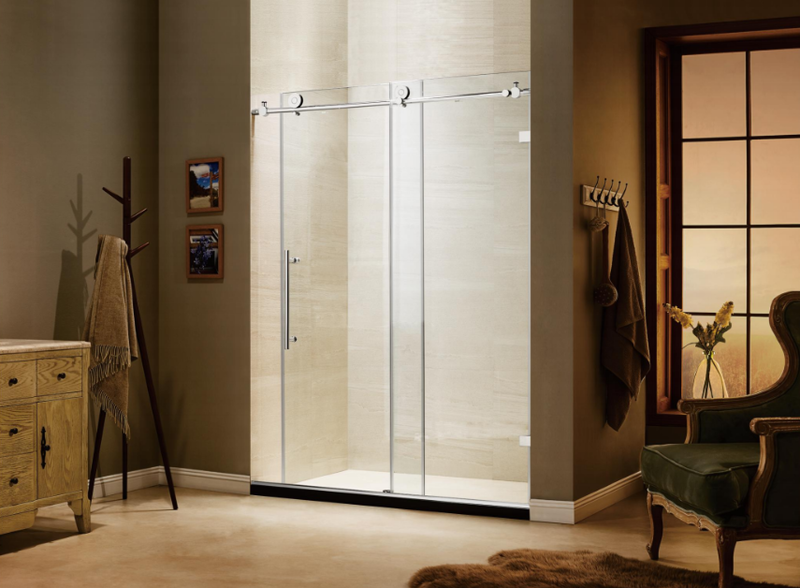 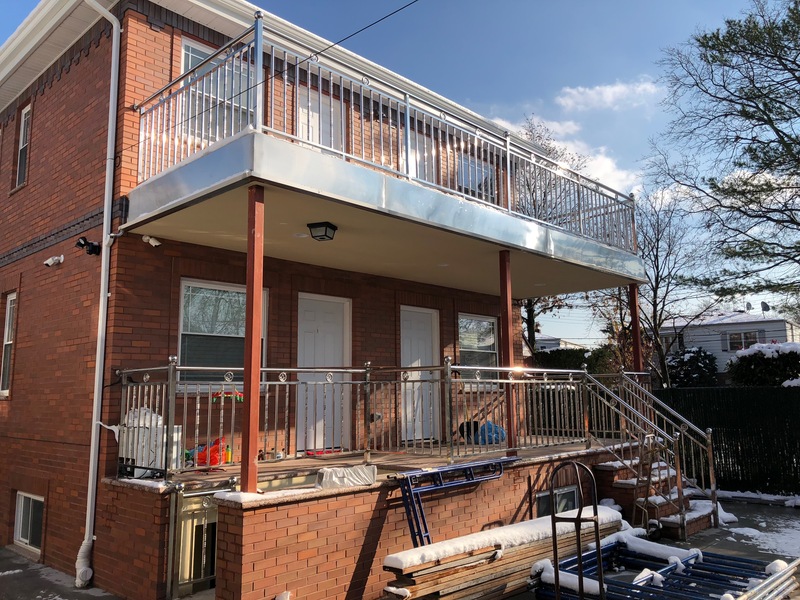 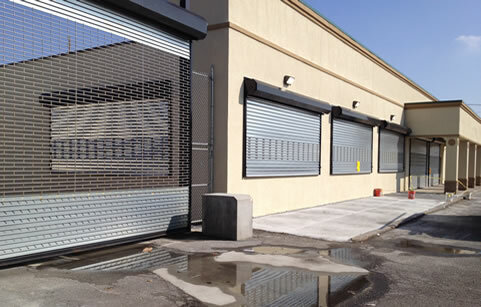 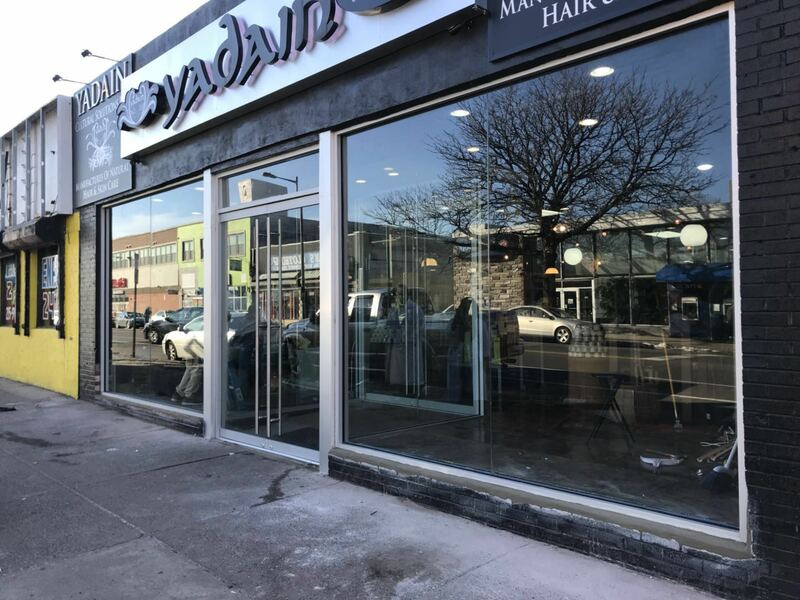 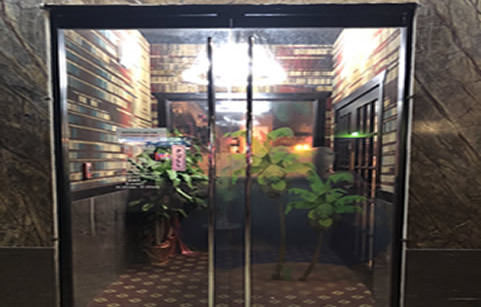 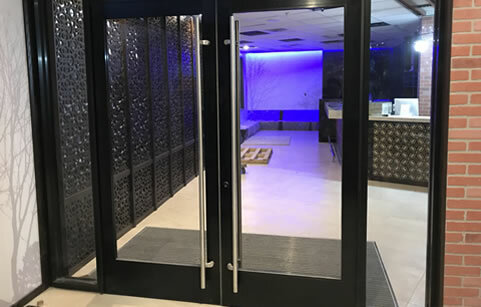 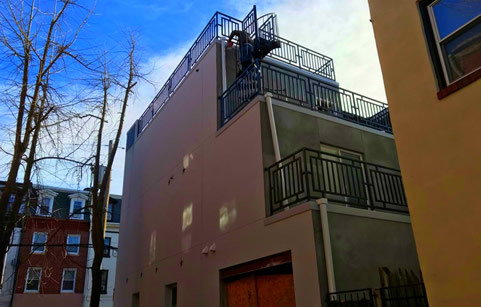 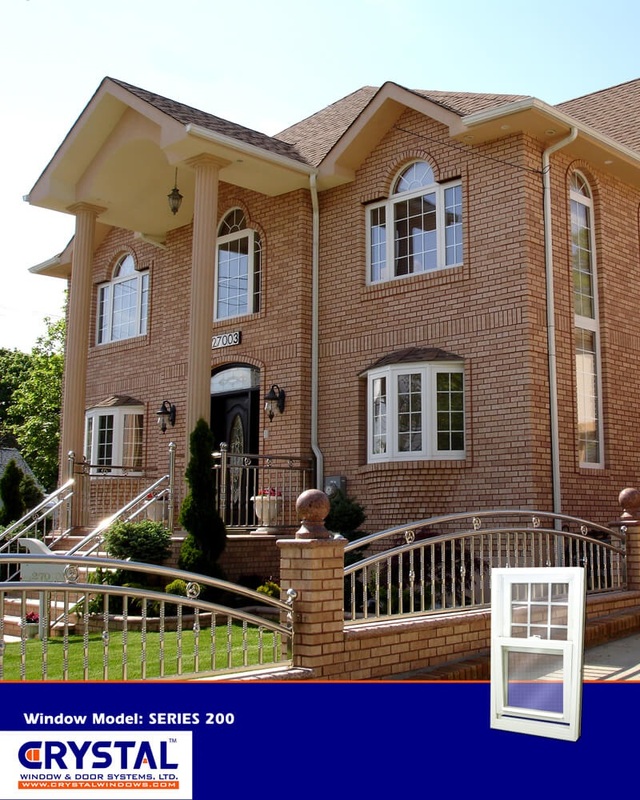 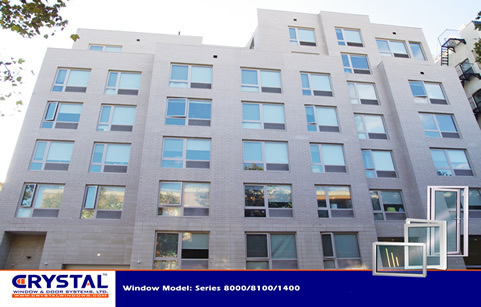 Commercial Door and Window Manufacturing and Installation Company Philadelphia PA | J&M Window & Door Systems Inc.
J & M WINDOW DOOR SYSTEM INC.
J&M Company has been in the business for over 20 yeats. 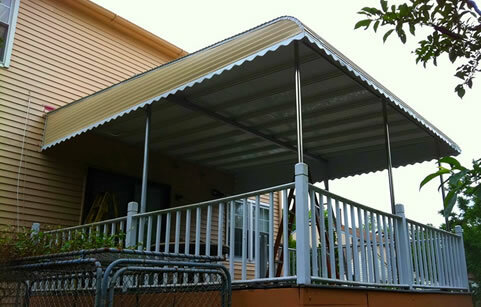 Our staffs are experienced and dedicated to get the job done well in a timely manner. 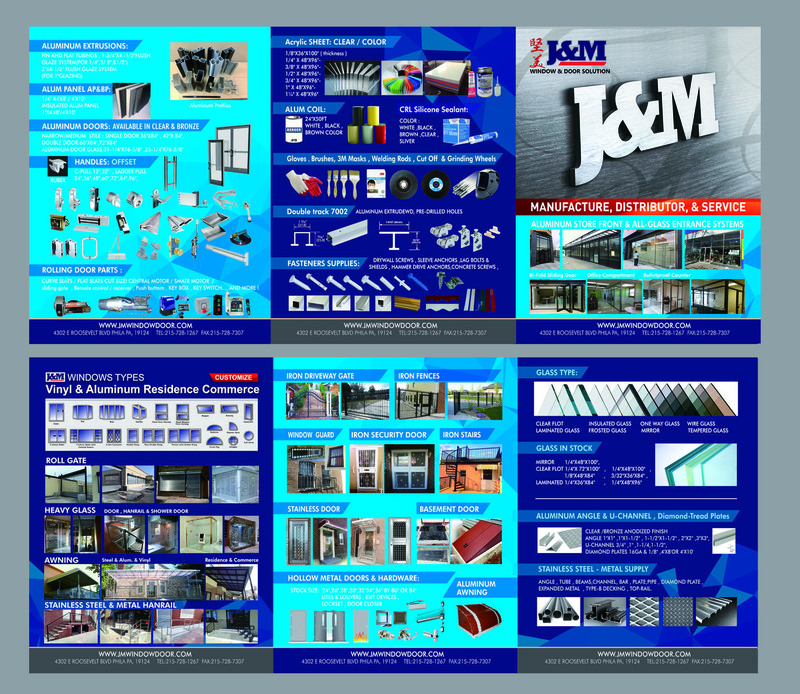 J&M CUSTOM-MADE ORDERS ARE MANUFACTURED TO MEET THE NEEDS AND EXPECTATIONS OF OUR CUSTOMERS. 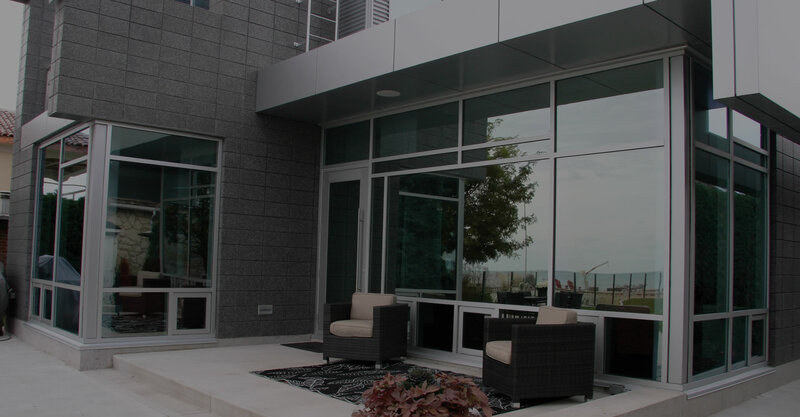 YOUR FREE CONSULTATION ISJUST A PHONE CALL AWAY. 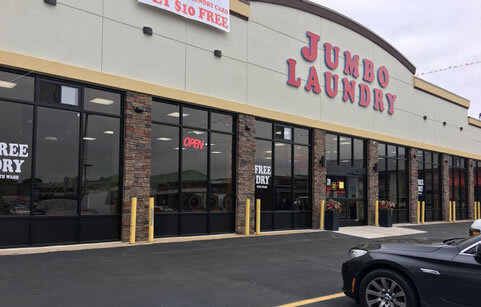 COPYRIGHT © 2018 J&M WINDOW & DOOR SYSTEM INC. ALL RIGHTS RESERVED.